Our philosophy at T Maseko Attorneys is simple: to provide legal services of the highest calibre, efficiently and cost-effectively. T Maseko Attorneys is a young and vibrant law firm which is founded on the principle of providing legal services of the highest calibre, efficiently and cost-effectively. 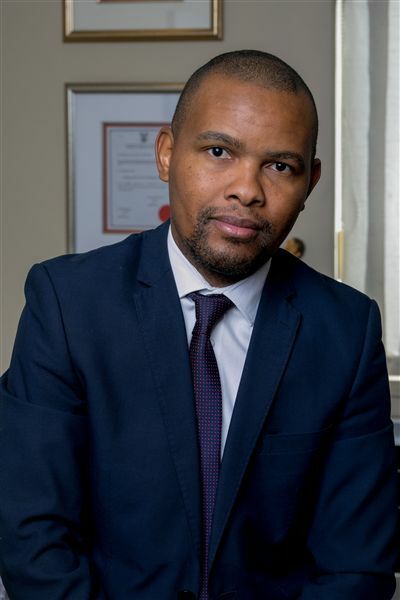 The firm was founded by Tyrone Maseko who has legal experience of more than 13 years in the legal field. The firm is well placed to assist its clients with all kinds of civil litigation. Our offices are strategically located in Midrand in order that we may be able to conveniently service our clients in all the major centres of Gauteng i.e. Greater Johannesburg, Midrand, Centurion and Greater Pretoria. Therefore, we represent clients in any court and in particular in the Johannesburg Magistrates Court, Randburg Magistrates Court, Pretoria Magistrates Court, Pretoria and Johannesburg High Courts and higher Courts. We also provide advise on all matters related to commerce including general advice, drafting various legal documents i.e. contracts, morandum of incorporation and compliance documents to reviewing commerical documents on behalf of clients with the view to protecting client's legal interests. The firm has a strong history of representing accused persons in criminal matters and prides itself on the professional service it has rendered to all its clients and secured the best outcome possible. Protecting the rights of accused persons is a passion of our founder who regards the unlawful infringement to ones libertas as an agregious violation of one's constitutional rights.